Need a small gift idea? 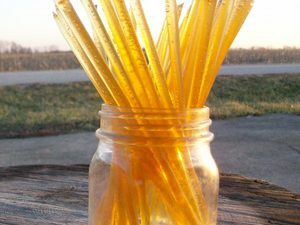 Honey sticks are excellent for a small taste of delicious honey. Great for party favors, snacks for kids or just a small dose whenevery you desire.